Attractively Packaged, Attractively Priced – Holiday Roof Top Boxes. These attractively packaged roof top boxes make the perfect gifts to pass out individually to business associates, friends, and relatives! 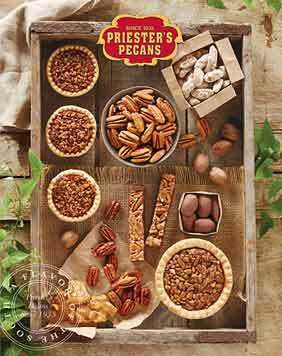 Each Popular Pecan Candy and Pecan items are packaged 6 Roof Top Boxes to the Case. 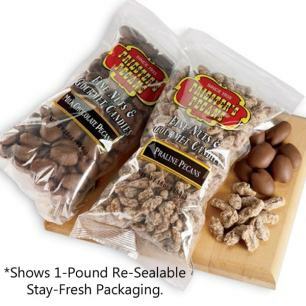 Only $7.99 per Gift Box! You can't eat just one. 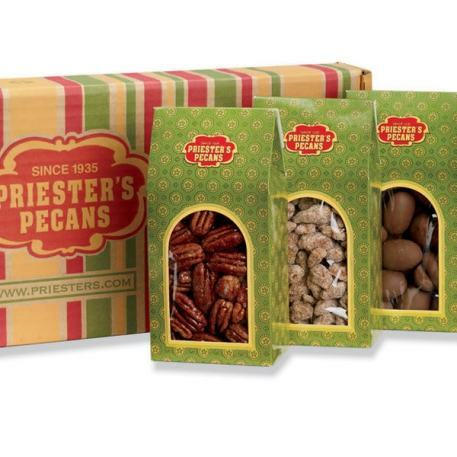 These pecans are so delicious I never hesitate giving them as a gift - provided I can part with them. 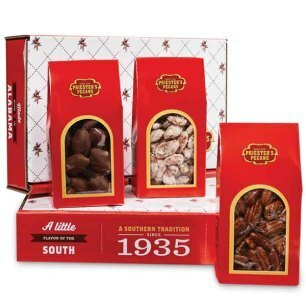 Every one of the friends who received the roasted salted pecans as gifts were amazed by the taste...so much better than the supermarket variety.